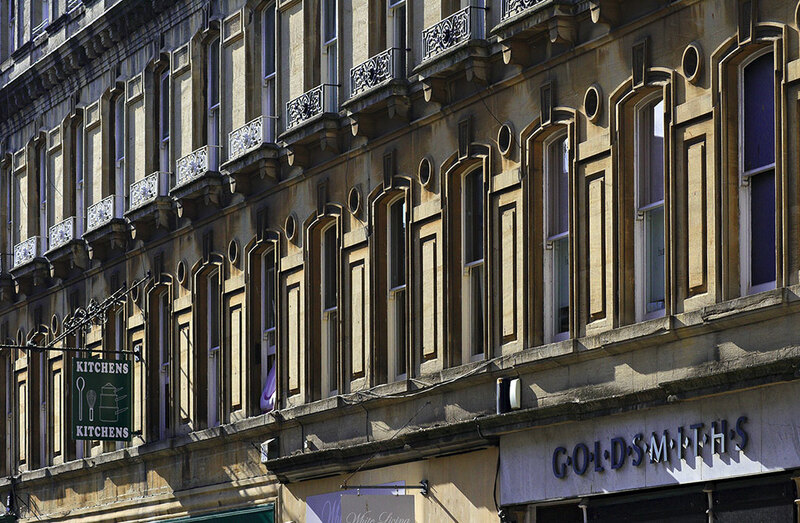 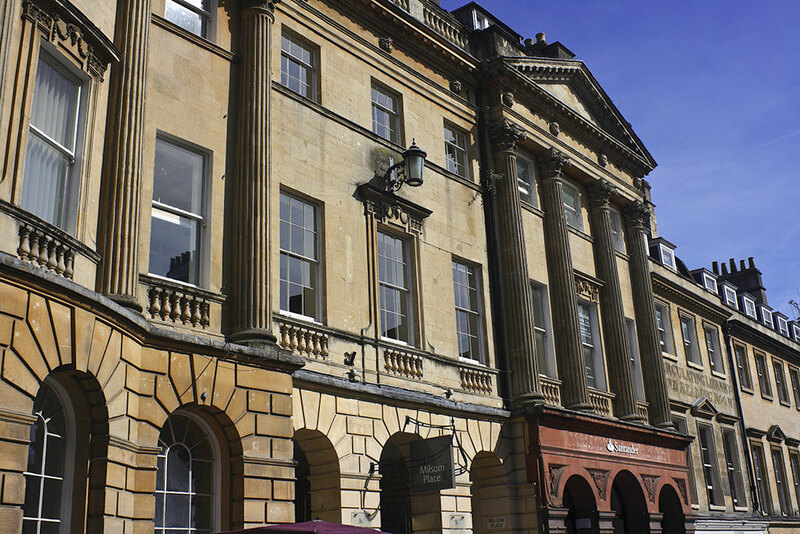 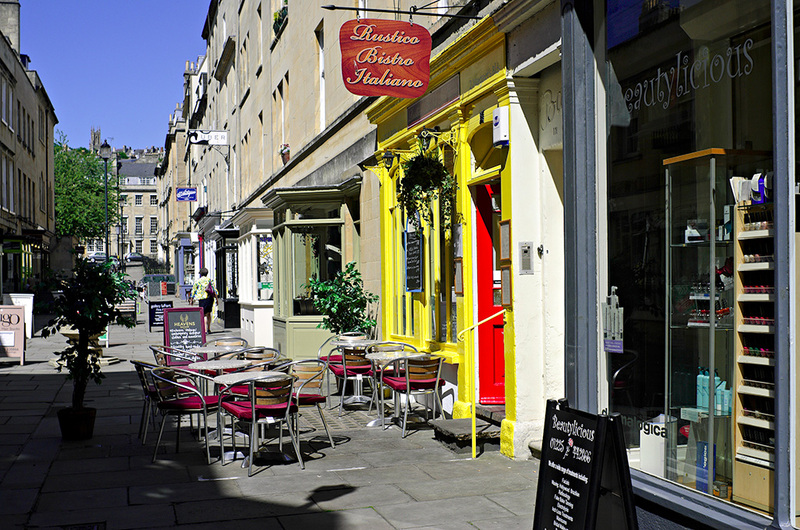 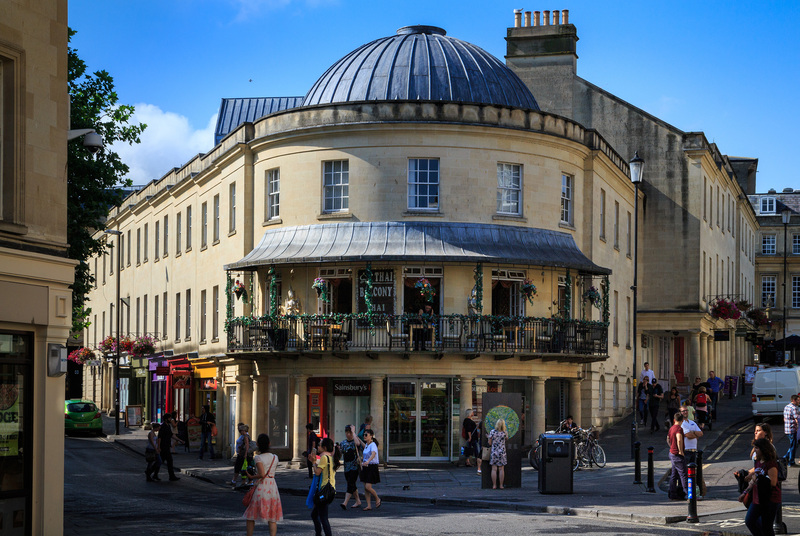 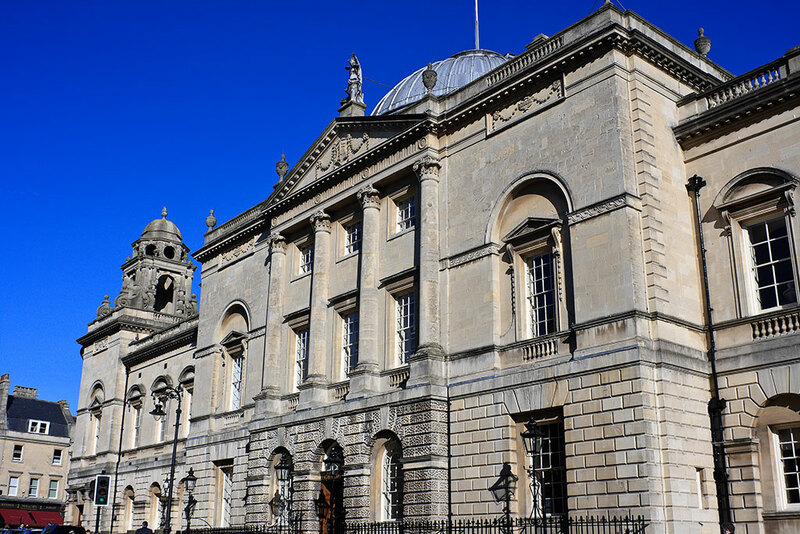 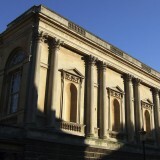 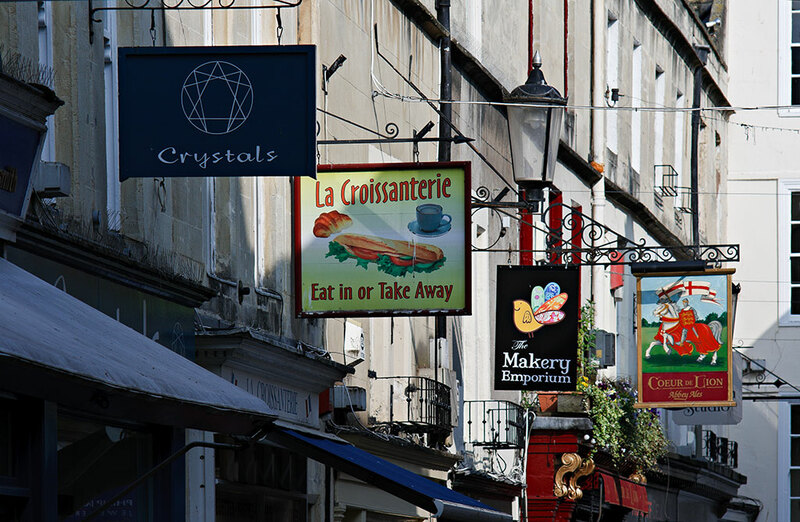 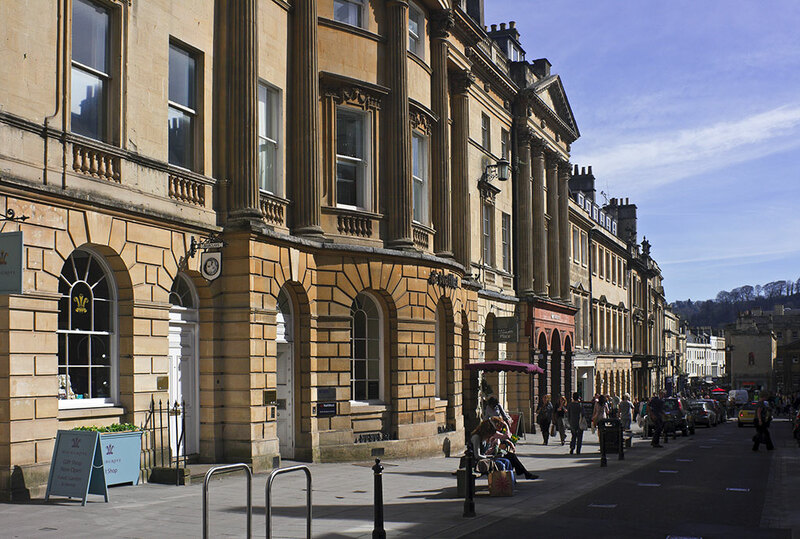 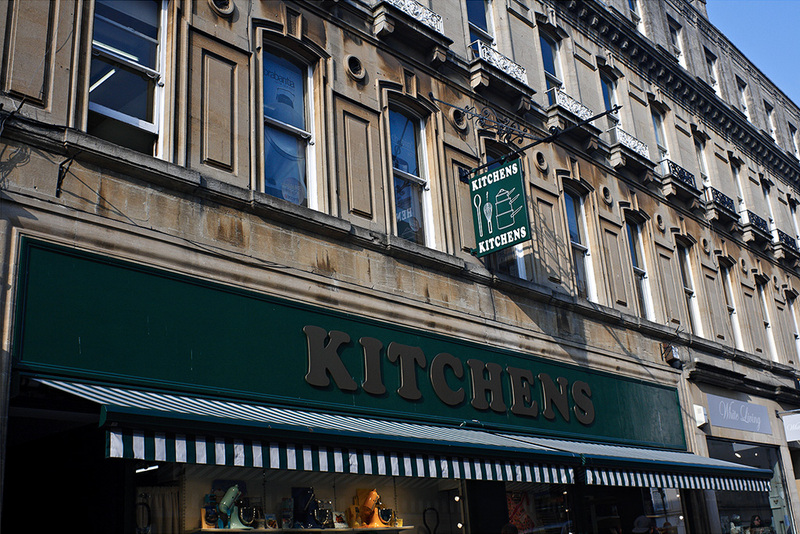 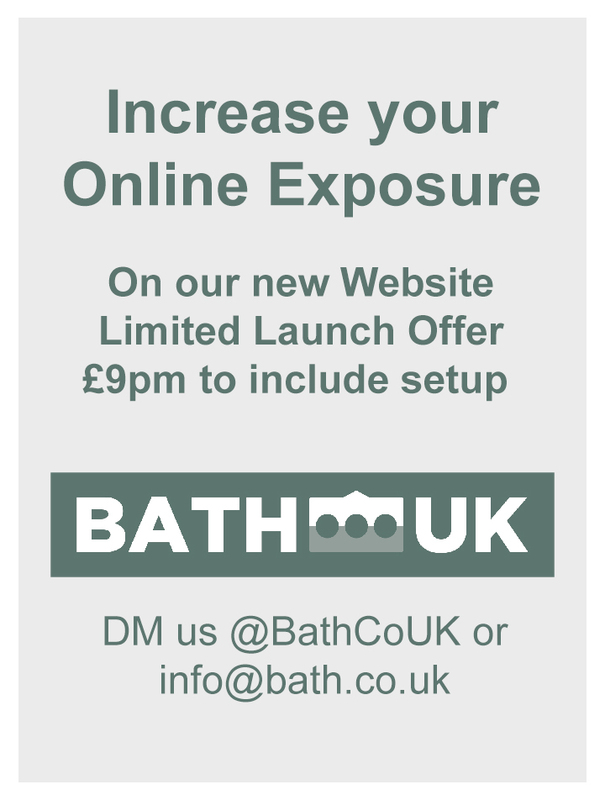 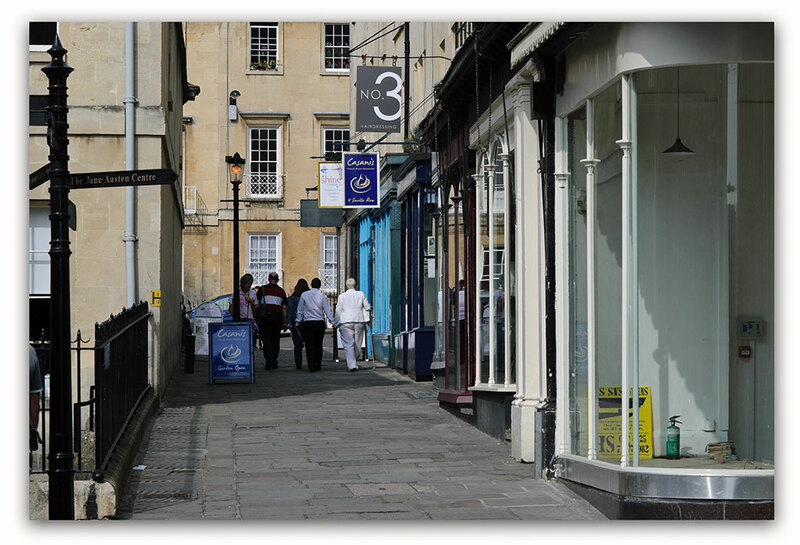 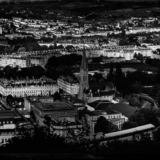 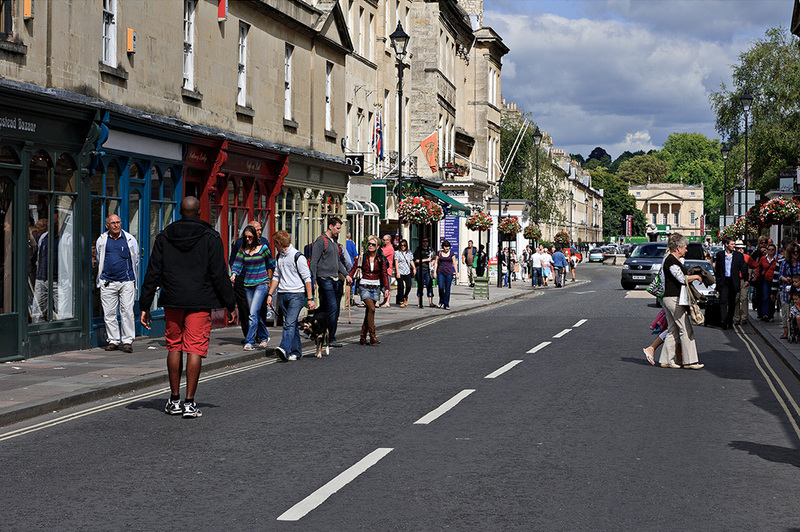 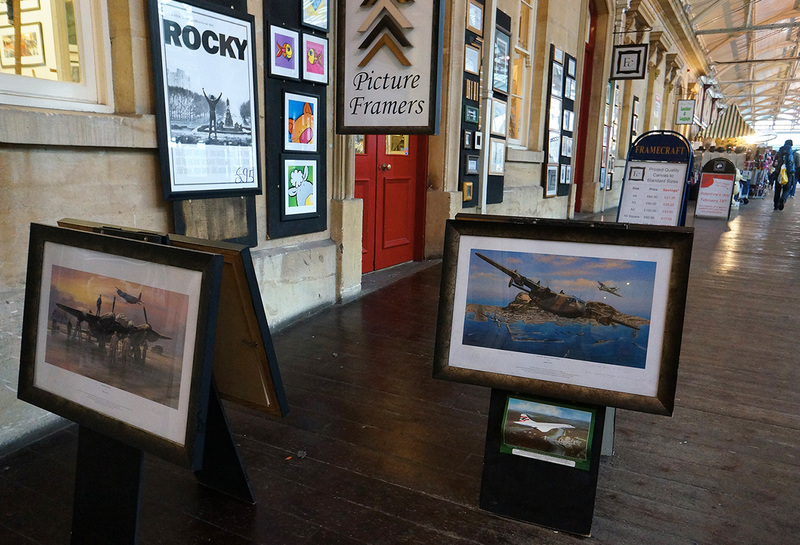 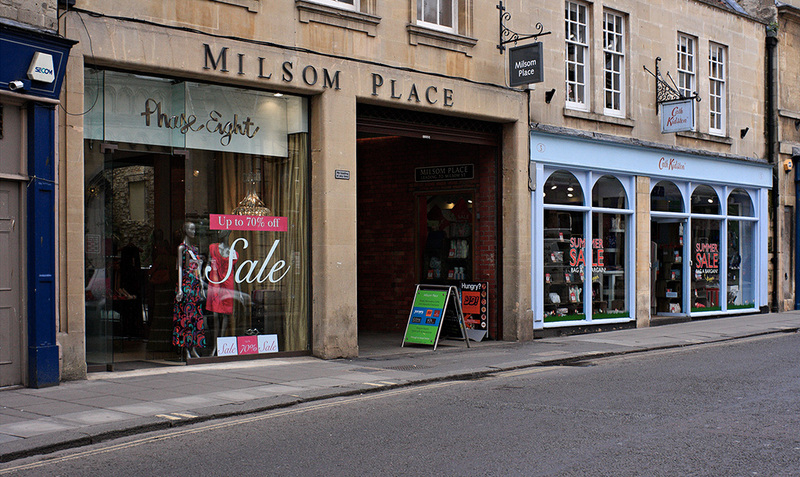 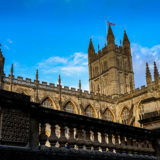 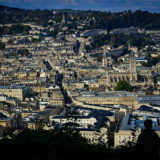 Bath has an unusually high proportion of independent shops, giving the city a unique character and making it one of the most popular shopping destinations outside London. 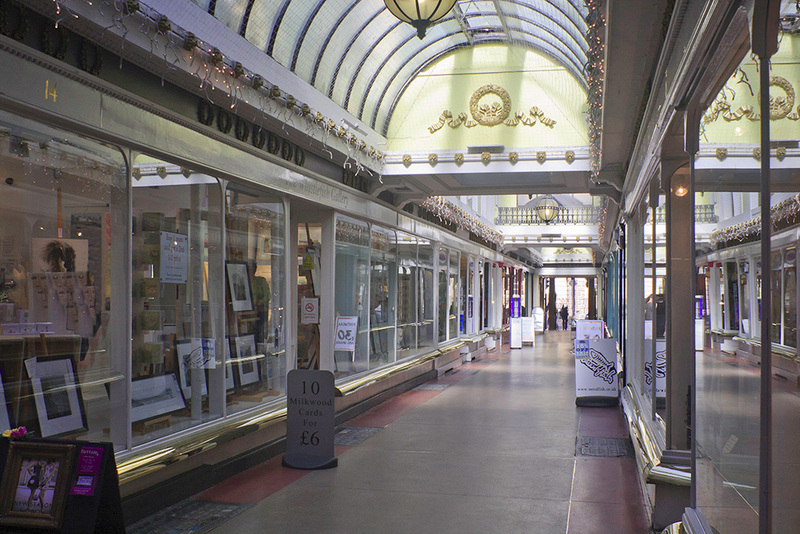 The city centre is well known for antiques and women’s designer clothing. 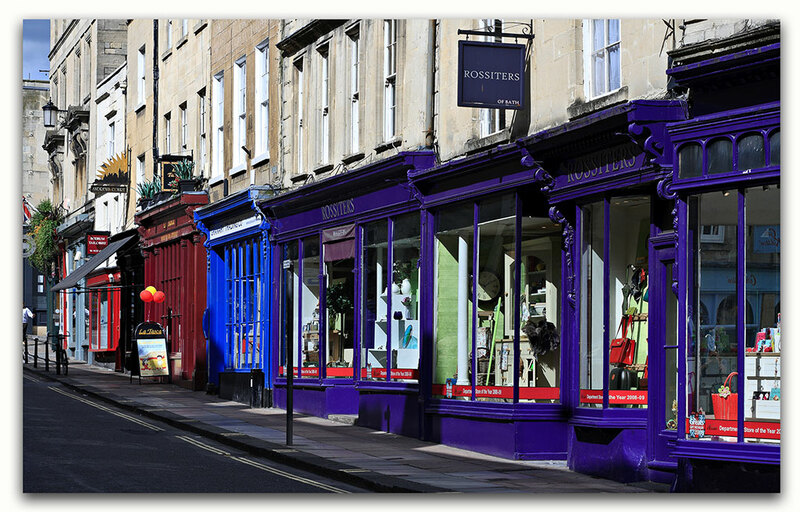 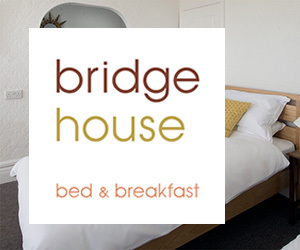 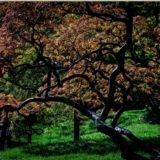 There are excellent commercial art galleries and many handmade craft shops and furniture stores. 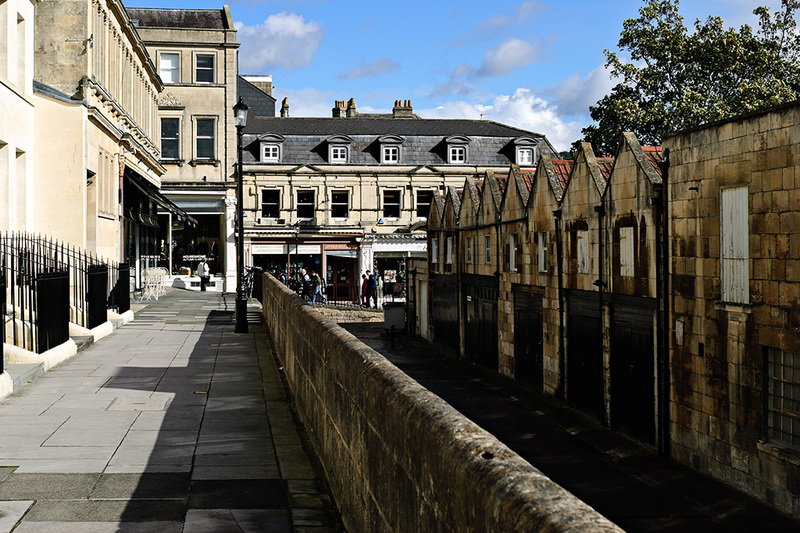 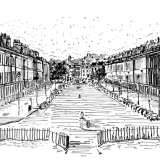 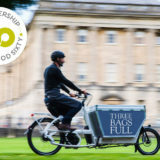 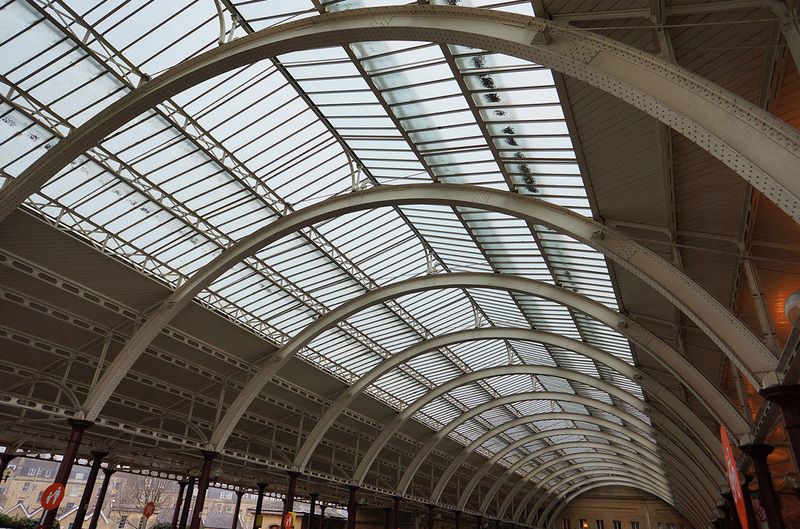 Bath is fairly fanatical about food, so would-be chefs will find every pot, pan and gadget they could ever want within the city’s stores, not to mention fine cheese shops, mouthwatering delicatessens and more. 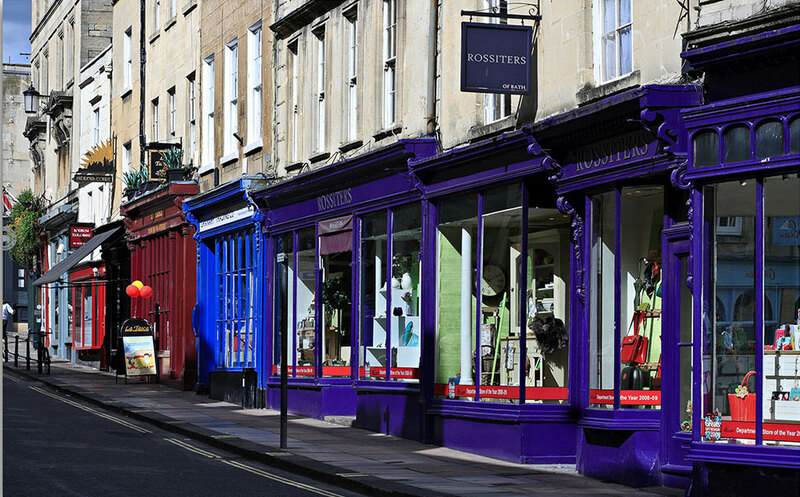 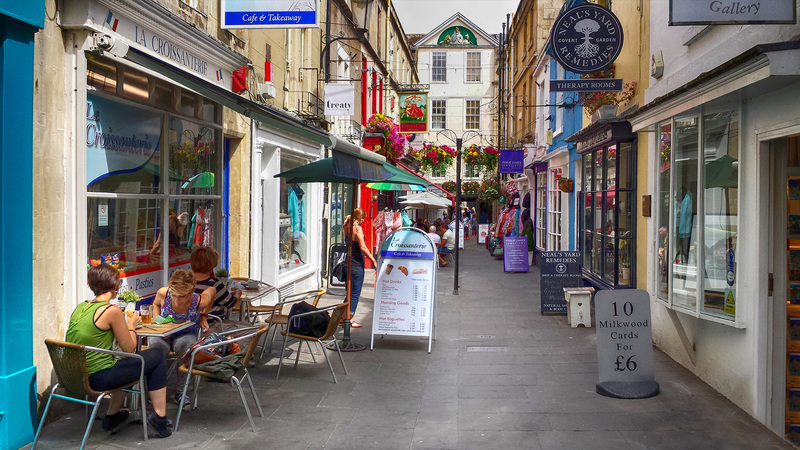 Walcot Street is the home of many of Bath’s craftspeople with glassblowing, a crafts guild, pottery, handmade tiles and more. 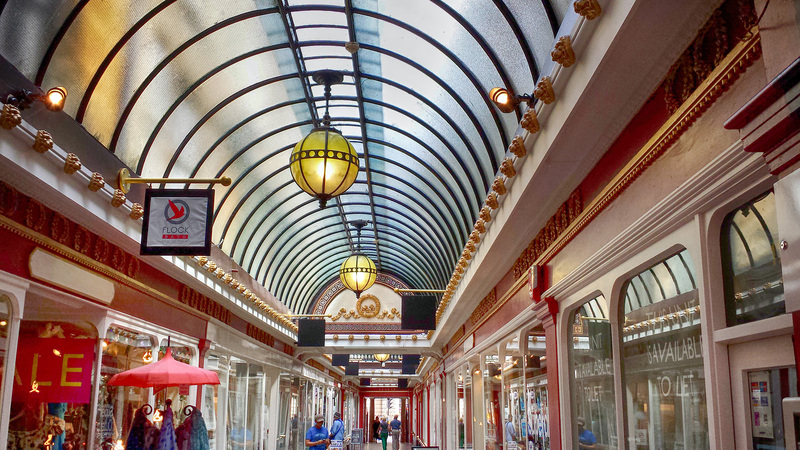 Specialist shops are scattered about the city centre, selling everything from antique lace to cigars to Latin American crafts.